Dan trains regularly with longswords and single-edge swords, including with buckler. He is also a dab hand at staff weapons and daggers, primarily in the Liechtenauer tradition. Dan is also well-versed in stage combat and sports fencing. 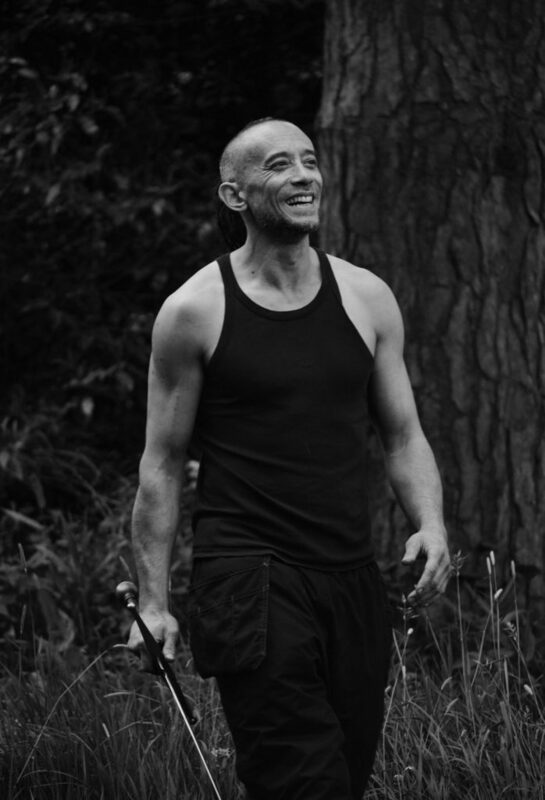 Over the years he has had the incredible good fortune to train with many highly-skilled weapons teachers from across the world and in diverse disciplines. Whether you’re just starting out or already have some experience under your belt, Dan knows exactly how to get the best out of you.